Go For It - music video Here's a link to a music video I directed, photographed and edited for artist (singer / songwriter) Todd Michael Schultz. In a Day - feature film Here's a link to the official website of the feature film I wrote and directed. Distributed by IFC Films. Shown on the Sundance Channel, Netflix and sold on Amazon.com. 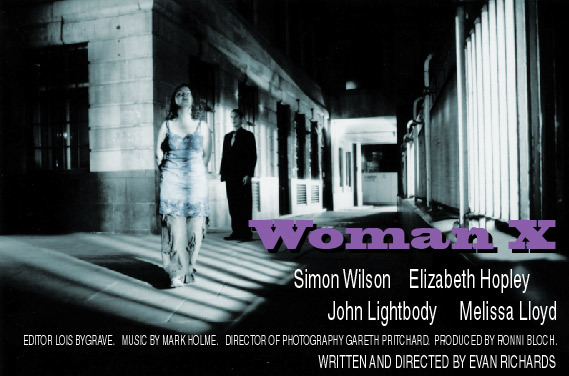 Woman X Here's the poster for the short film I wrote and directed. 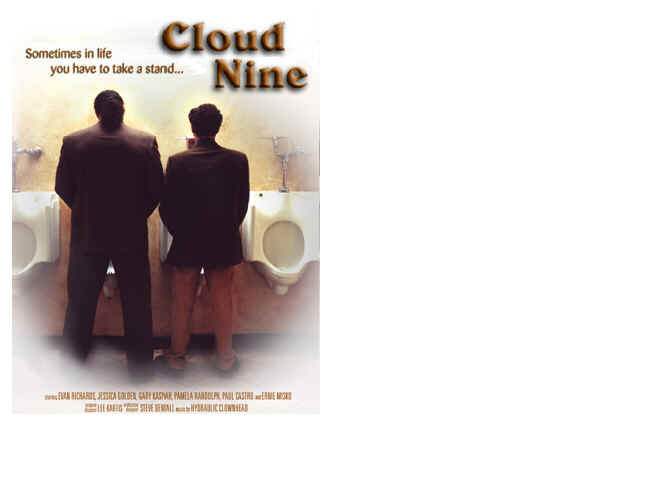 Cloud Nine Here's the poster for the short film I wrote and starred in. Nicole Bettauer directed it. Lisa Schahet produced it. Nicole directed her second feature film called Duck. It stars Phillip Baker Hall. "Duck" is now available to rent or buy. Lisa Schahet produced the feature film called The Curiosity of Chance". It stars Tad Hilgenbrinck of the film "American Pie: Band Camp" release. You can rent or order it from Netflix. There's some images, some links, and some photos to check out from recent and past projects.